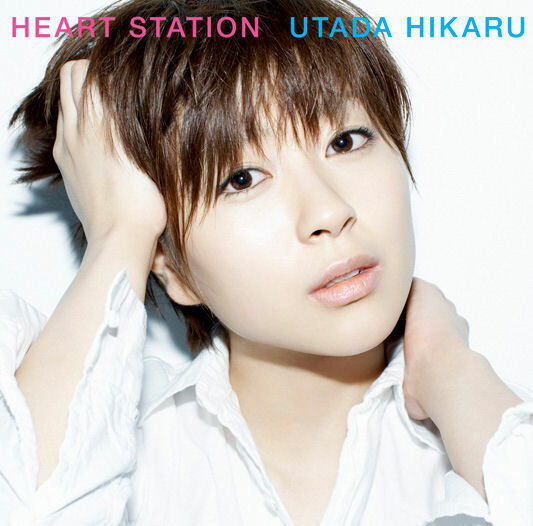 I decided to get my hands on Utada Hikaru’s Heart Station having heard her amazing Ultra Blue. What I found most surprising is how much Utada’s style had evolved in the two years that transpired after the release of Ultra Blue, resulting in a generally more mature sound which I personally found more appealing; Utada’s earlier work was generally more of an acquired taste for me, but Heart Station’s sound generally lined up more with my personal J-pop tastes, as Bonnie Pink did in Even So. Despite the more mature sound, it is very unmistakably Utada, with her strong voice and occasional bursts of English (she is American, after all). Noteworthy tracks include the title song, Fight the Blues, and Nijiro Basu. I guess ultimately why I liked Heart Station more than Ultra Blue is that Utada generally exercised her actual singing ability a bit more and thus appealed to my 90s nostalgia very much how Bonnie Pink did.